It’s no secret that director Marc Webb has taken some extreme liberties with how the Rhino and Green Goblin will look in The Amazing Spider-Man 2. 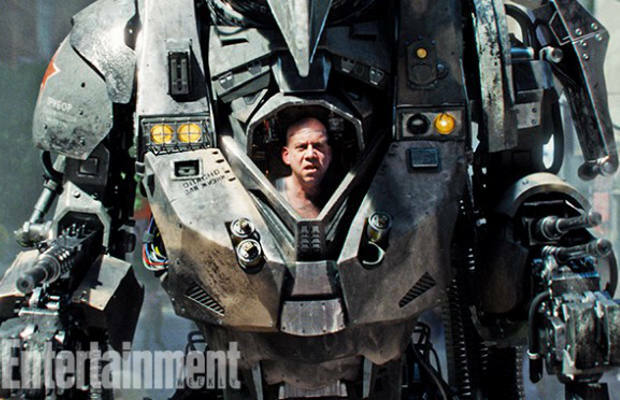 In the movie, the Rhino (Paul Giamatti) looks like a cross between a Transformer and a tank, as opposed to his classic costumed appearance from the comics. And as for the Green Goblin (Dane DeHaan), well, he looks better suited for a Leprechaun reboot than a Spider-Man film. The Amazing Spider-Man 2 will hit theaters on May 2.